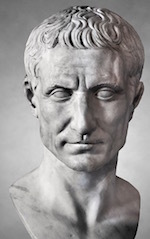 Julius Caesar (100-44 BC) left Rome and spent his 40’s subduing Gaul and Britain where he amassed great wealth and vast public acclaim for his victories. 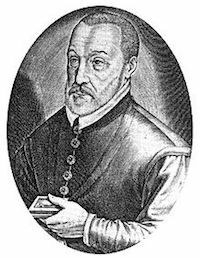 Julius was an intelligent man and such a brilliant military strategist that his Gallic Wars have been studied over the millennia and are still studied today at some military schools like West Point. 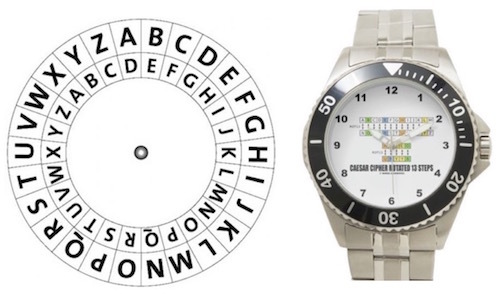 To frustrate attempts to intercept his personal and, especially, his military correspondence, Caesar invented a secret substitution code called “The Caesar Shift” or Caesar Cipher. He shifted the order of the alphabet so that it started on the letter D and continued E, F, G, H, I, etc. down to Z and then continued with A, B, C. The Caesar Shift is a very simple code and would be easy to break by modern cryptanalysts, but Caesar’s idea of a substitution cipher, a polyalphabetic cipher, has dictated the basic form of encryption for 2,000 years. 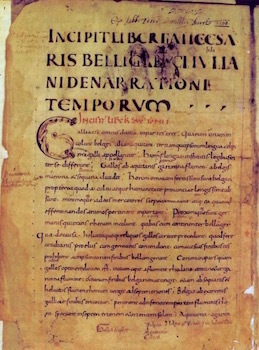 The Chiffre Indechiffrable, the Indecipherable Code, popularized by the French diplomat Blaise de Vigenere, was based on Caesar’s encryption code. 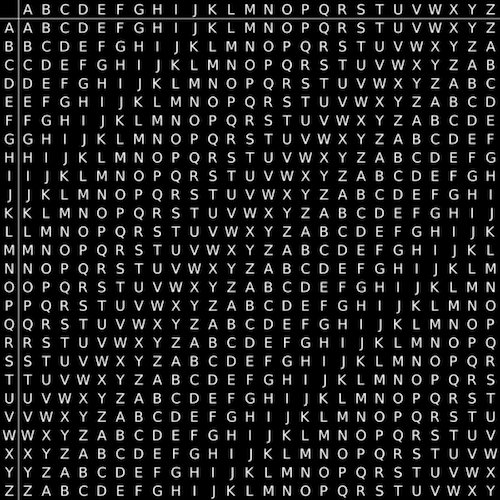 It was made as a tabula recta, a square table of letters of the alphabet from A-Z extending down to 26 lines of letters. The 1st row begins with A and goes to Z; 2nd row begins with B and ends with A; the 3rd row begins with C and ends with B, the 4th row begins with D and ends with C, etc. Vigenere’s code was so secure that it was never deciphered for over 300 years and was used successfully until the beginning of the 20th century. Caesar, also, sent messages in Greek when he was in Barbarian territories because he knew they did not know Greek. During the war in the Pacific in 1942, it was sure the Japanese did not know the Navajo Indian language. A Marine, son of Christian missionaries to the Navajo Indians, proposed using the Navajo language in codes. 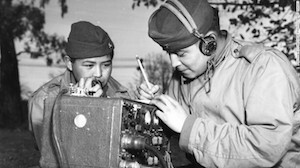 420 Navajos were trained in signals. 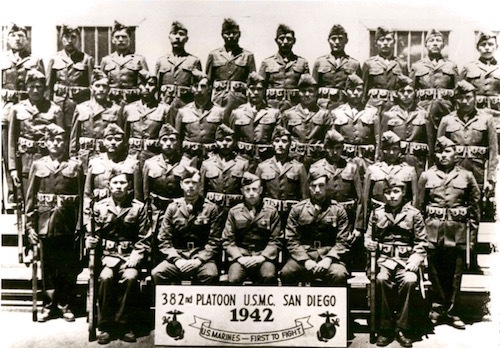 The messages from these “Windtalkers” were never decoded by the Japanese. Most modern encryption methods, however, usually use mathematical algorithms to create their codes, but man has been encrypting for a long time. Hebrew scholars made use of simple monoalphabetic substitution ciphers (such as the Atbash cipher) beginning around 500 to 600 BC. There was a book in the 1990’s written by Michael Drosnin, The Bible Code, that caused a flurry of uproars. The book declared there was a secret code throughout the whole Bible that prognosticated the next thousands of years. 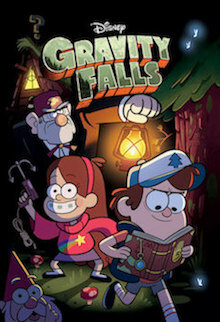 The Caesar shift (episodes 7-13), keyed Vignere’s Indecipherable cipher (episodes 1-6), Atbash ciphers, the A1Z26 cipher as well as combined ciphers during the credits. They had a lot of unanimated fun, no doubt.